I found the cutest idea from Brittany from Tickled Pink in Primary! 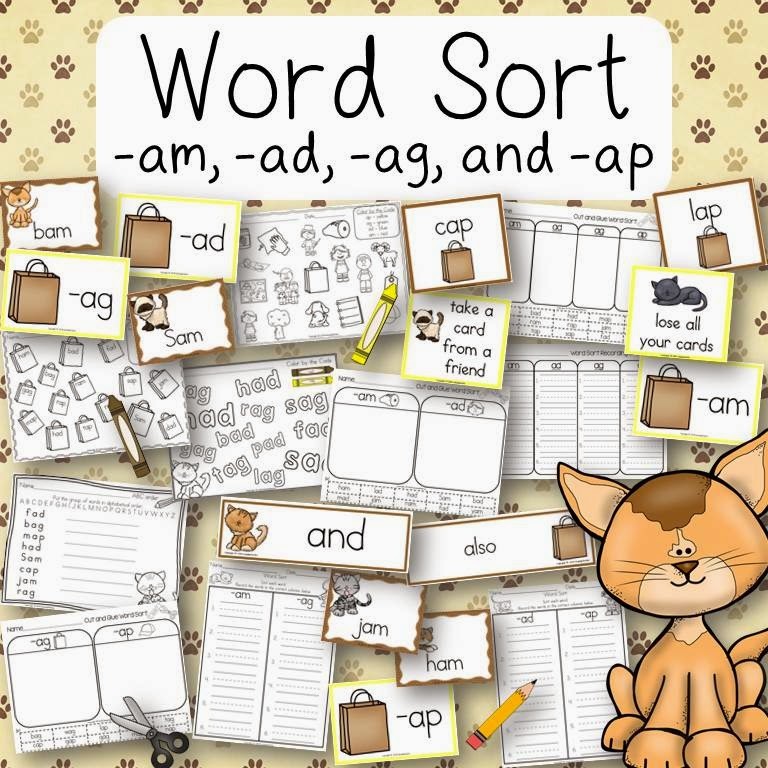 She posted her adorable bulletin board idea on facebook which is now also shared on her blog. I just had to have my kids create these cute little Easter Egg Bunnies! They were a lot of fun to create and the kids loved the results! Thank you Brittany for sharing an adorable idea! I adore these little chicks! And don't they look adorable with some cute addition problems? 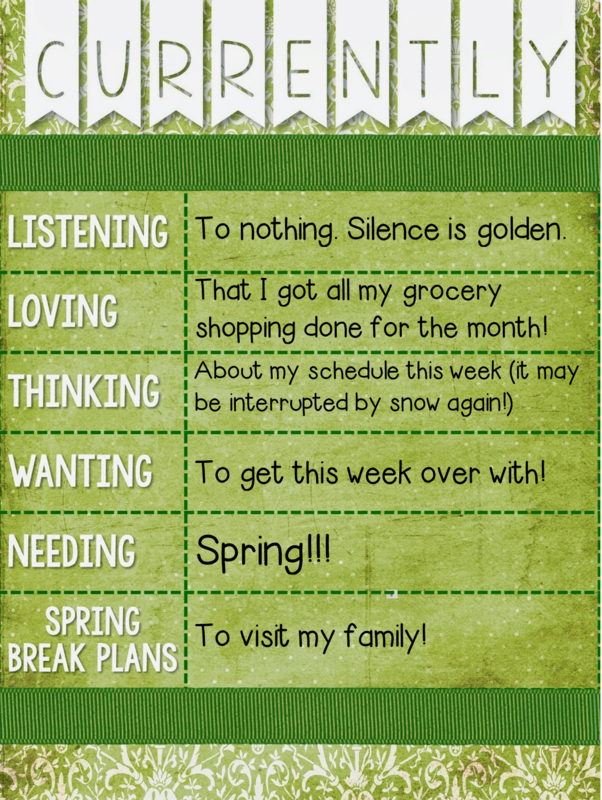 I have one more week until Spring Break so I am planning activities related to spring and Easter. 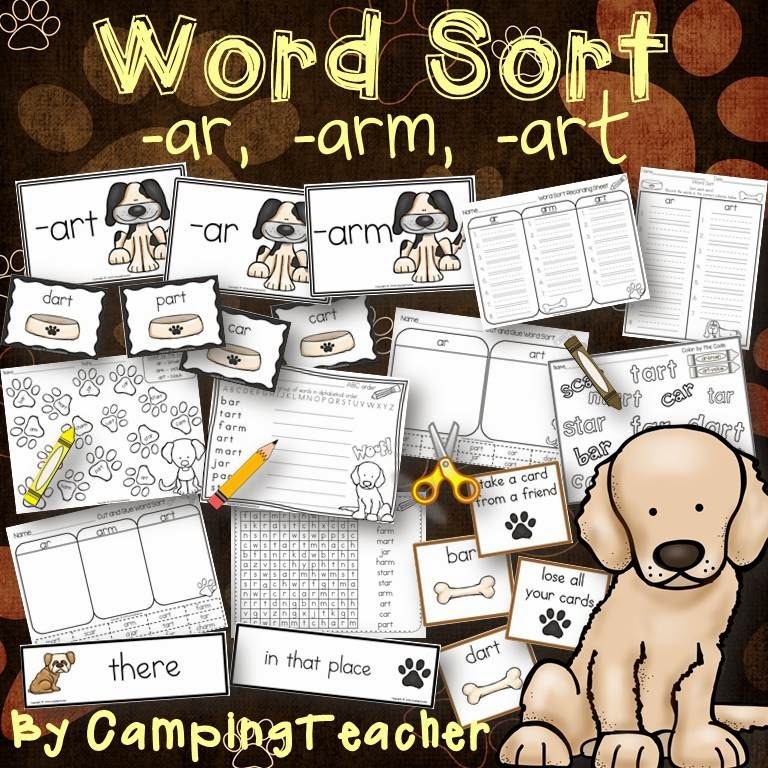 You can grab this little freebie and use it in your classroom just click on the picture below. It is actually part of a larger jumbo Easter Spring product I offer in my store. 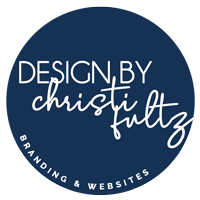 I hope you enjoy it and to keep up with all my new products and freebies please follow my blog, instagram, etc... Scroll to the top to find links to instagram, facebook, etc... To follow my blog look to the right for Bloglovin and Google. It's one of my favorite times of the year...SPRING! It's time for Easter, flowers, bunnies, and everything that comes with it! 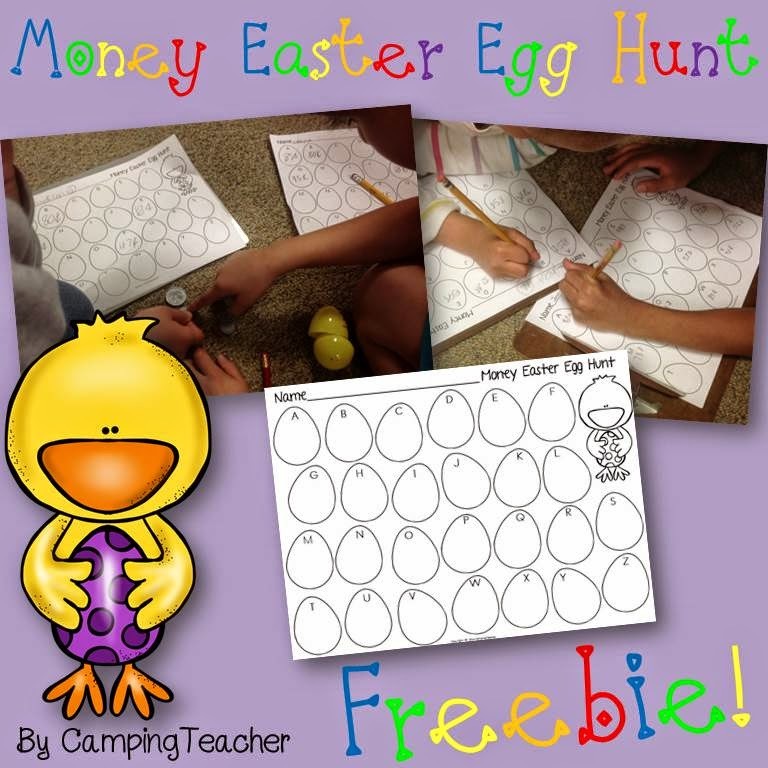 Last year, my 2nd graders had a great time practicing their money counting skills with Easter eggs and we will be doing the same activity again this week with this years class. 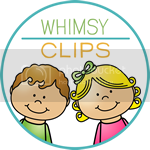 If you would like to have your students do this activity just click the picture above, or here, to access this freebie. Fill 26 plastic eggs with assorted amounts of fake coins. Label each egg with the letters of the alphabet. Hide eggs around room. Have students hunt for eggs. When they find an egg have them count the coins and record the amount on their sheet. When complete, have students put coins back in the egg and return to hiding spot before continuing their search. For lower achieving students, I recommend putting the easier amounts of money at the beginning of the alphabet and have them only search up to a certain letter. Your high achievers can search for all the eggs and still be challenged. Check out these photos and videos of my students counting their Easter egg money! 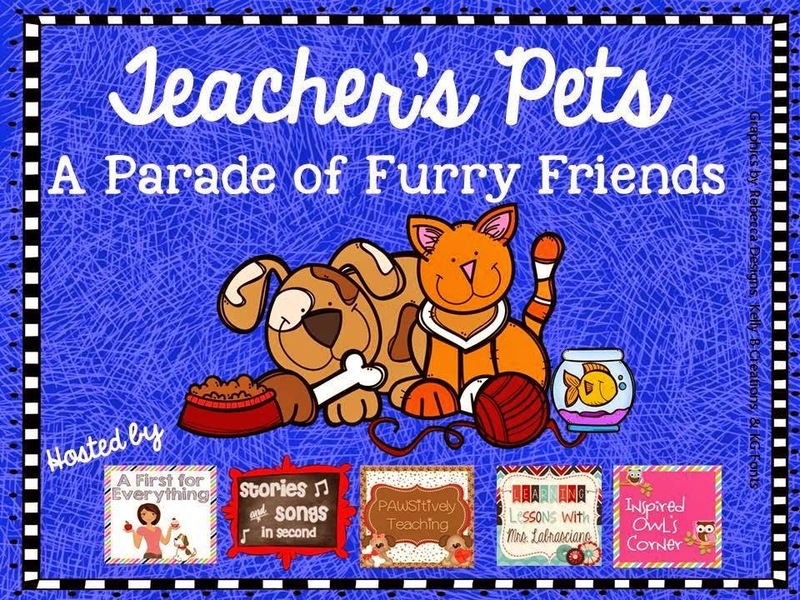 I hope you can use this freebie in your classroom! You may find other alternatives than using money in the eggs such as pictures or small toys for beginning sounds. I'd love to hear from you. Please leave a comment below and tell me what you think and how it went in your room! Happy Spring! And the contest is over! My week long milestone celebration has come to an end. It was fun, exciting, and a learning experience for me! I am excited to have many new followers and to have received some wonderful new feedback that has warmed my heart! I know many of you are wondering who won the $50 giveaway! 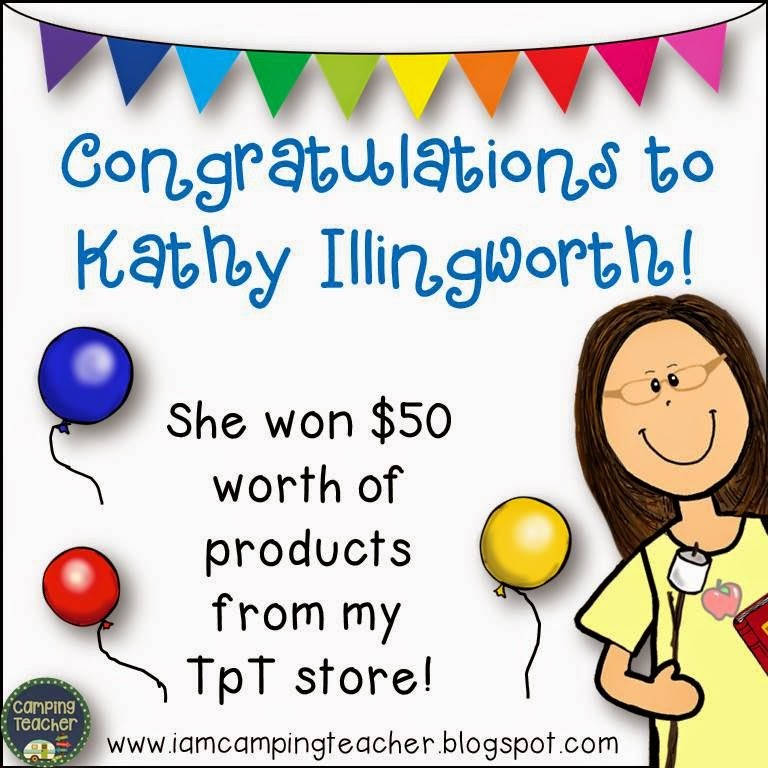 Congratulations to Kathy!!! 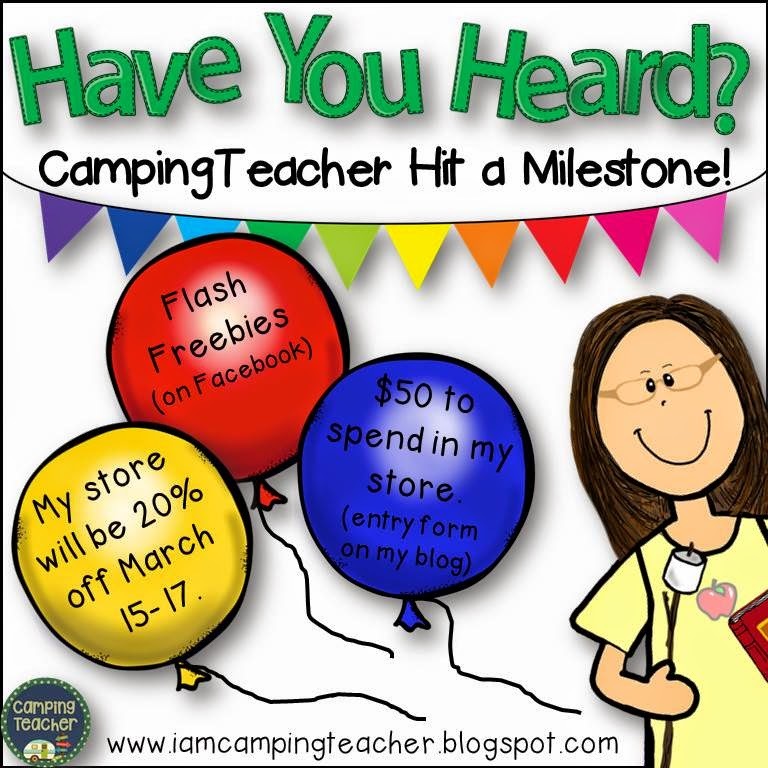 Head on over to my TpT store and choose $50 worth of goodies! Email me at iteachelemschool@gmail.com and let me know your choices. Enjoy! Hi all! I'm linking up with my fellow pet lovers and bloggers for a fun linky about our pets! Come join us! This is our dog Logan. We rescued him from the pound. He loves to sleep under the covers and he also loves pillows! This is Sox. He is very independent and not afraid of anything. He was once a great hunter and lost a leg in a tremendous battle. Now that he is retired he spends his days at the window watching birds or sleeping on the bed. Here is Hurley. She is scared of everything and will hide whenever she hears the slightest sound. But Hurley has one admirable quality. She plays fetch. She has a toy frog that we throw and she will fetch it! She also carries that frog around with her like a doll. 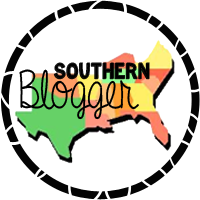 It's a Celebration and a Giveaway! Do you know that song "Looks Like We Made It" by Barry Manilow? Well, that is my theme song this week! 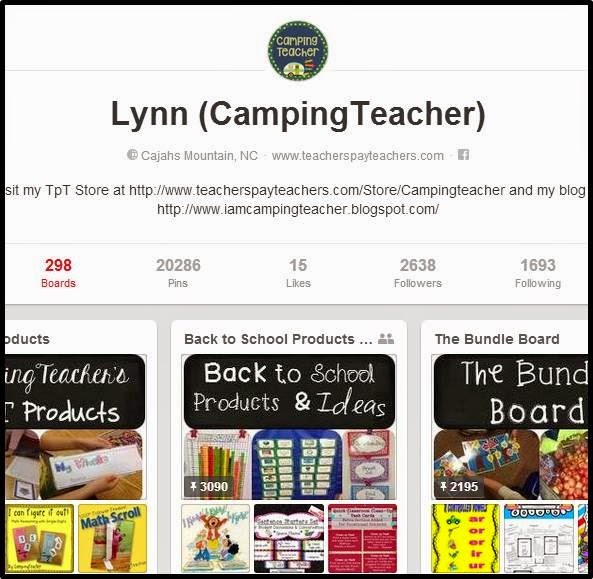 I finally made it to my first TpT milestone! So come celebrate with me! Here is what will be going on this week. 2) There will be a chance for everyone to win $50 to spend in my store! See below. 3) Everything in my store will be on sale March 15-17 at 20% off! 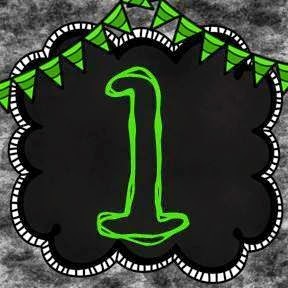 4) There will be flash freebies on my facebook page! 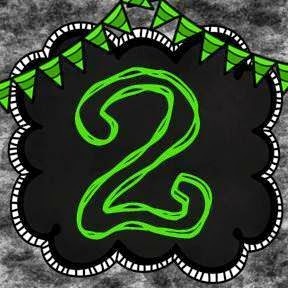 So help me spread the word and thank you for celebrating with me! Are you on Pinterest as much as I am? If so, I am sure you find some great ideas! 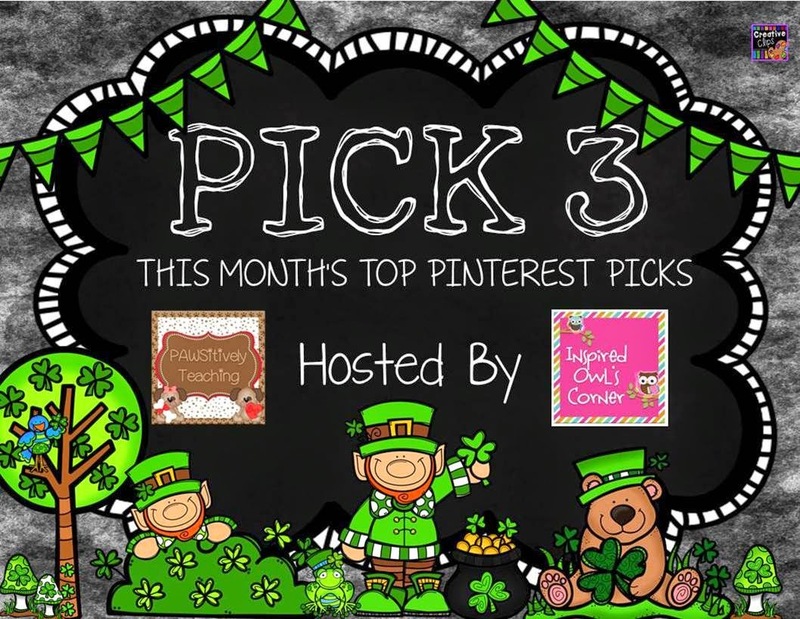 Well here are some of my top favorites for this month! I love this adorable craft! 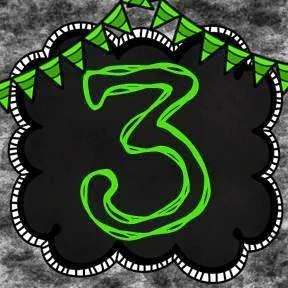 I want to make it with my 2nd graders and I'm sure they will love to take it home and hang it up for St. Patrick's Day! 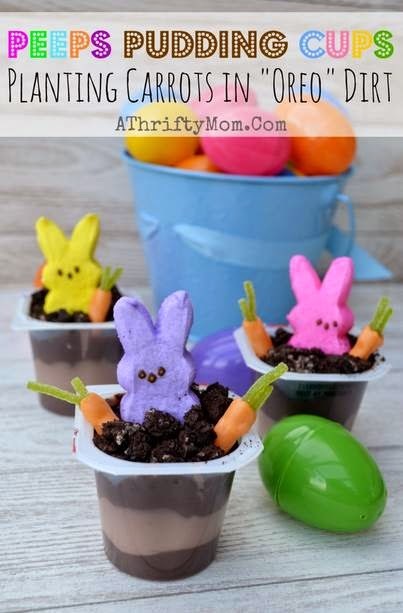 Are these not the most adorable pudding snacks you have ever seen! What kid wouldn't love this? If you love making cute treats for your class this is the one for you! 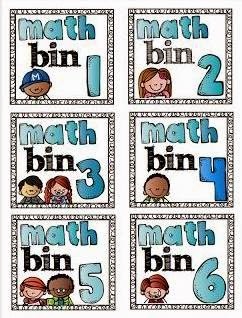 I'm thinking of doing this one for my kiddos! I love my choices for this month! While you're over at Pinterest stop by and check out my boards! If you would like to join my collaborative boards just leave me a message. You will find all my matching collaborative boards at the top! It's that time! Time to link up with Farley! I love to listen to the TV or to Spotify while I work in the evenings or on the weekends, but I tend to work faster and better when there is just plain silence. Right now I can hear only the hum of the washing machine in the back of the house. The dog is asleep at my feet and the rest of the family is off doing what they love to do. I do want to watch and listen to more House of Cards, but I will hold off for now. Anyone else watching that show? Payday was Friday. So once a month we do one big grocery/supply shopping trip. That happened this morning. Glad to be done with that. It’s a huge undertaking. We have done it this way for many, many years and it work well for us. The rest of the month we swing by the store when we need milk and bread…stuff like that. But otherwise, we are done! I am a pretty structured person. I like my schedule. I like my students to have a structured schedule. Every time I think we are back to normal it snows again. So I am looking at my schedule for this week and thinking ok, back to normal and my husband says that we might be interrupted by snow AGAIN!!! I am NOT a winter person. There have been some things going on that have caused me some anxiety. After this week, things should be a bit better, especially after Monday. Spring! Spring! Spring! I think I am at my best in warm sunny weather! I was born on a hot sunny day and it is where I thrive and belong! I will see some of my family during spring break which isn't until the week of Easter. You should see my nieces! They are so cute! 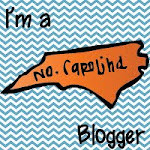 To see photos, scroll to the top and click on the about me section of my blog.